Best price we could find for our ammo. Easy ordering, order arrived quickly. Will definitely order from Lucky in the future. The only source I'll use for ammo. As usual, great price and fast shipping. Than you ! 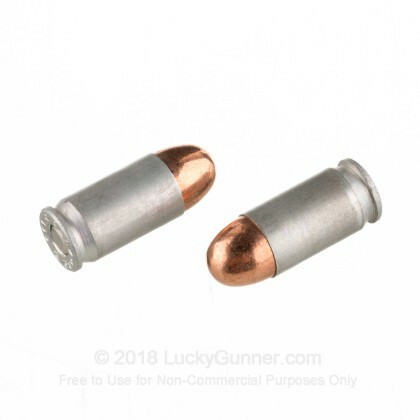 I tried this ammo yesterday for the first time in my Bersa 380. Very pleased! 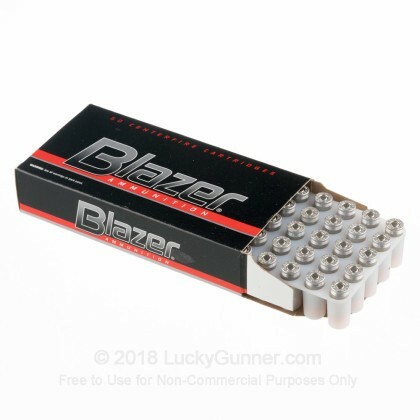 I have used the Blazer Brass in the past, but I will not hesitate to purchase the aluminum as well. Same Blazer quality in both the brass and the aluminum. Good job Blazer!! Ordering was very simple, and the price was good. Quick delivery and excellent ammo. Fast shipping, good prices, I will buy from them again. Since I do not reload, this ammo works for me. I have been using it for many years. No problems at all with company or product. We are very pleased with these rounds. Amazing service and prices. 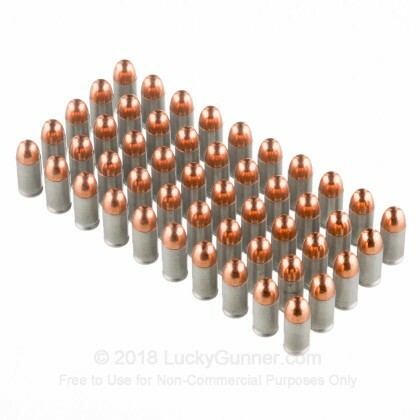 lowest priced ammo I could find local or on line with quality thats there when needed. Ordering and shipping surpassed my expectations!!!!!! 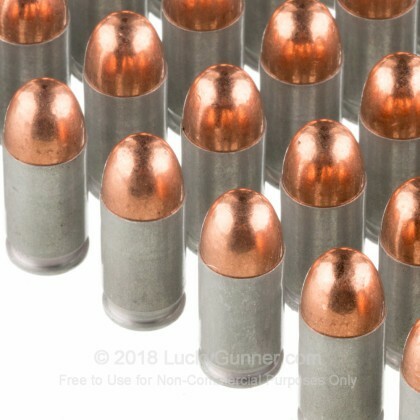 When I need ammo luckygunner can fill my order!! Q: Does the projectile have any steel in it? My local range does not allow steel in the projectile. The way they test it is with a magnet. If the magnet sticks to the projectile, they don't allow it back on the range. Can someone test this before I buy, or guarantee that there is no steel in the projectile? Thanks! A: Hello David, These 95gr. 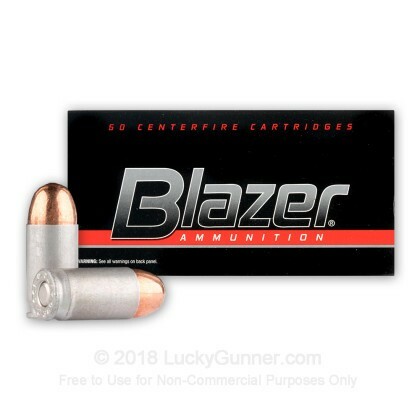 TMJ rounds by Blazer in .380 Auto do not have any steel in them. They have a lead core, copper jacket, and an aluminum case. You can shoot them on a range that does not allow steel rounds as these do not attract a magnet. 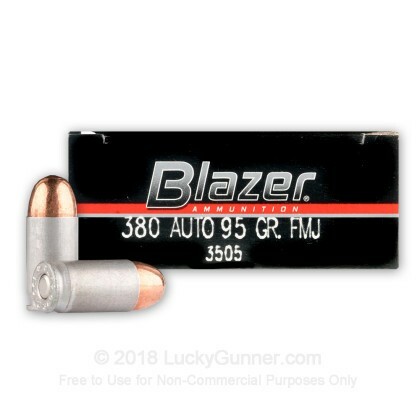 We also have this 380 Auto - 95 gr FMJ - Blazer - 50 Rounds ammo in stock in a smaller quantity.